Stop renting! 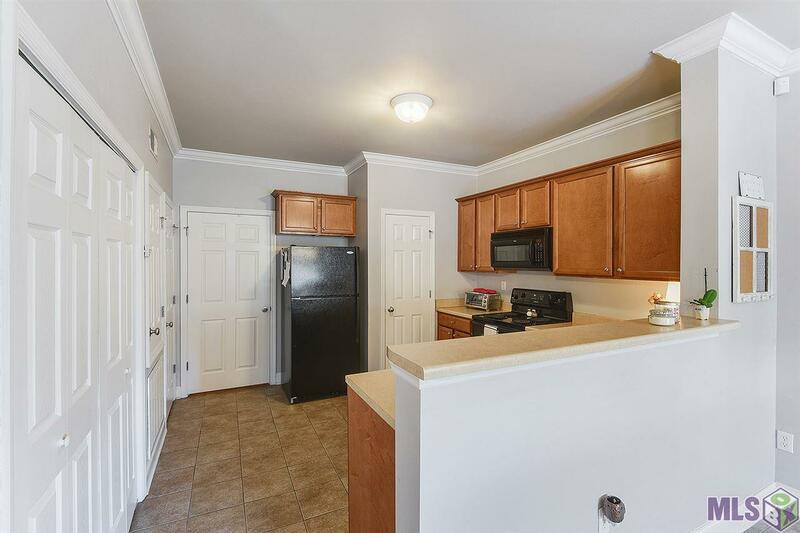 Grab this wonderful, ground floor condo as your primary residence or as a wonderful investment! This unit has NO carpet. 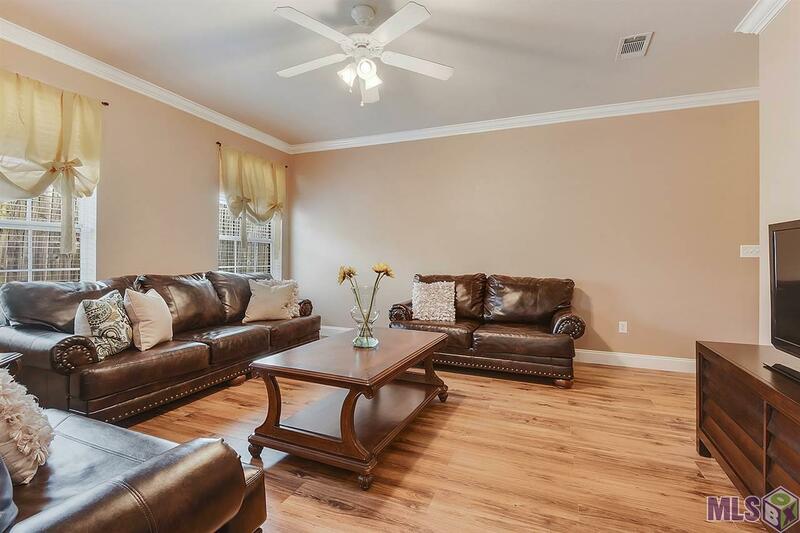 Beautiful laminate wood flooring throughout. Essentially, two master bedrooms, both with their own full bath. An outside patio is ready to make a serene space for you to relax after long days. A storage unit is attached to the patio offering the perfect spot for your outdoor items. 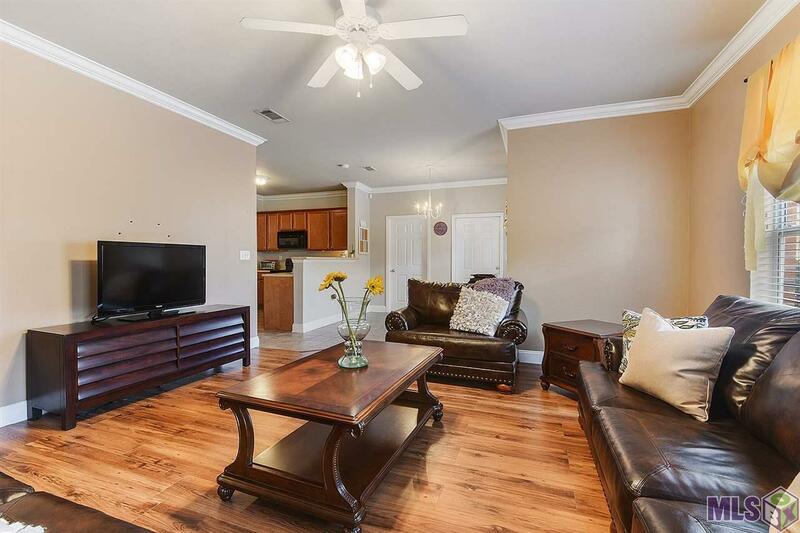 This quaint condo is located in a gated community that offers a volleyball court, BBQ grill area, pool, pond, assigned parking, with additional guest parking, onsite management, and so much more! As a bonus, it's located on the LSU Bus line!! 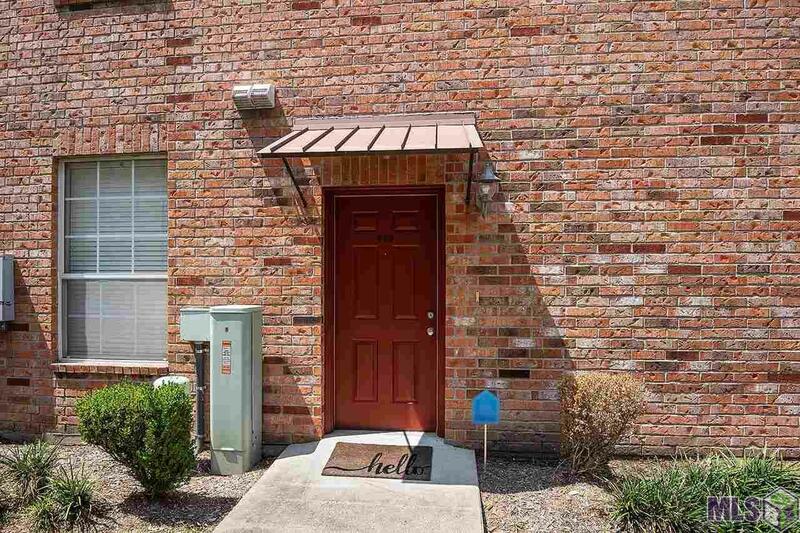 Call today for your private showing of this move in ready condo! Exterior Features Patio: Covered Storage Shed/Bldg.